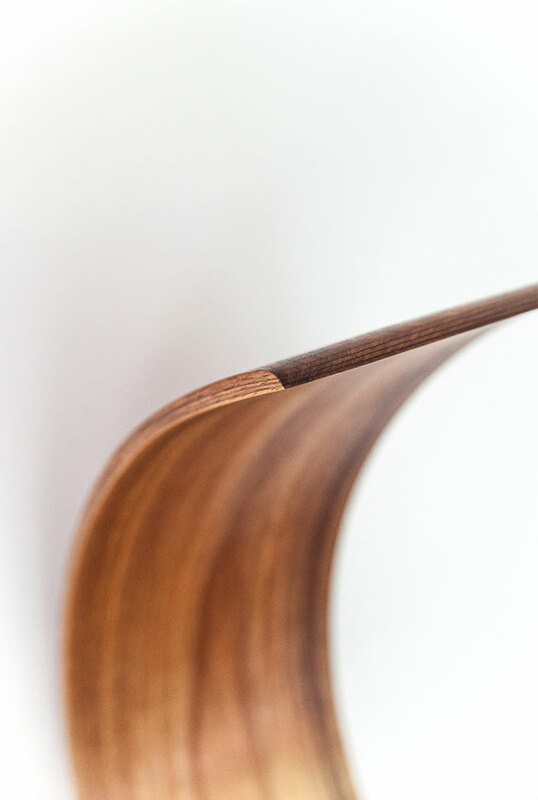 OLAS is a furniture design studio located in Melbourne, Australia. 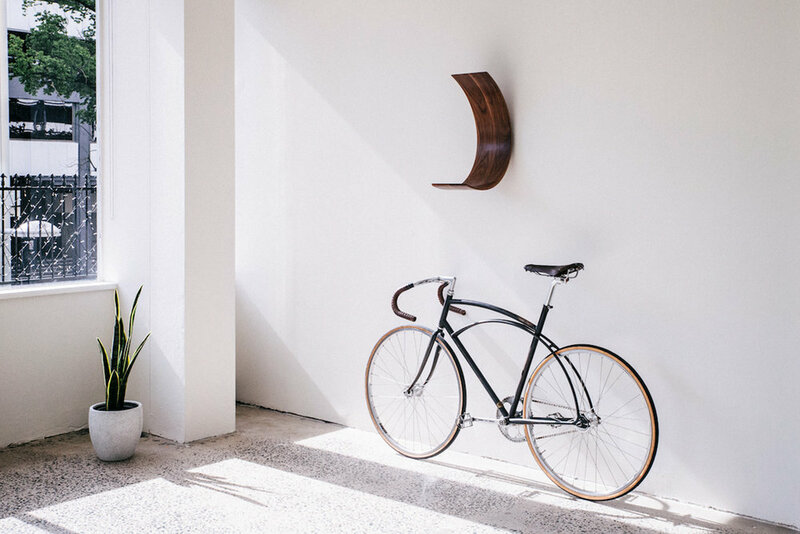 Their passion for time-honoured craftsmanship and modern aesthetics is clear when you see their award winning design, the GH Bike Rack. They clearly have a grasp of minimalism in design and an understanding of materials which helps seperate them from the rest. 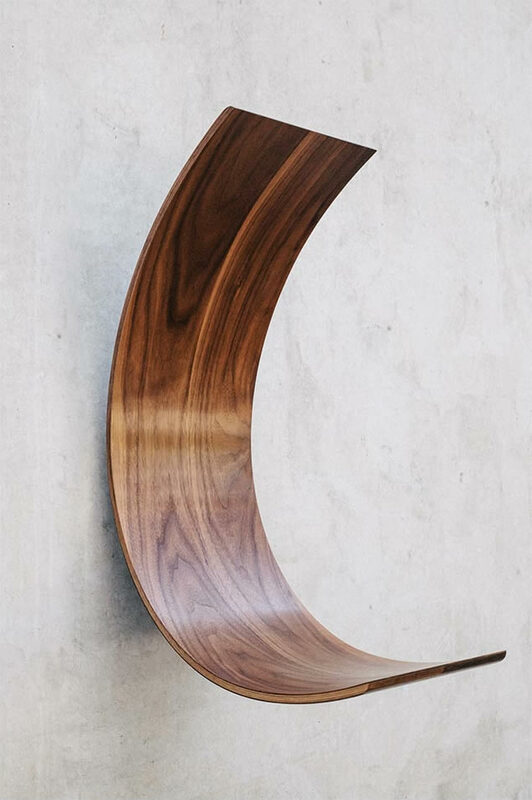 They have a human focus while creating sustainable anti-disposable furniture helping to improve our living spaces. 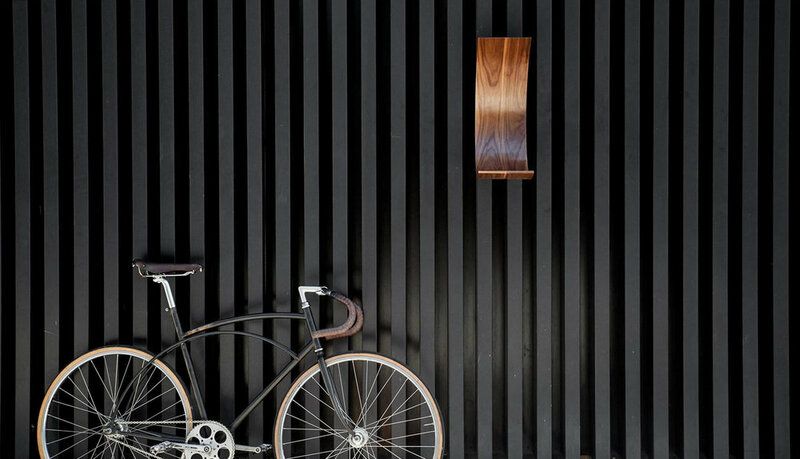 One clear example of this is the GH Bike Rack, made in either White Oak, Walnut or Tas Blackwood and has a single fixture element. The bike rack holds the bike at rest almost as if the bike is floating without any support. The top of the rack can be used as a small storage shelf for your helmet. There was no surprise when we heard that the design had won the VIVID Object Design 2017 award. We look forward to seeing what the team at OLAS come up with in 2019.